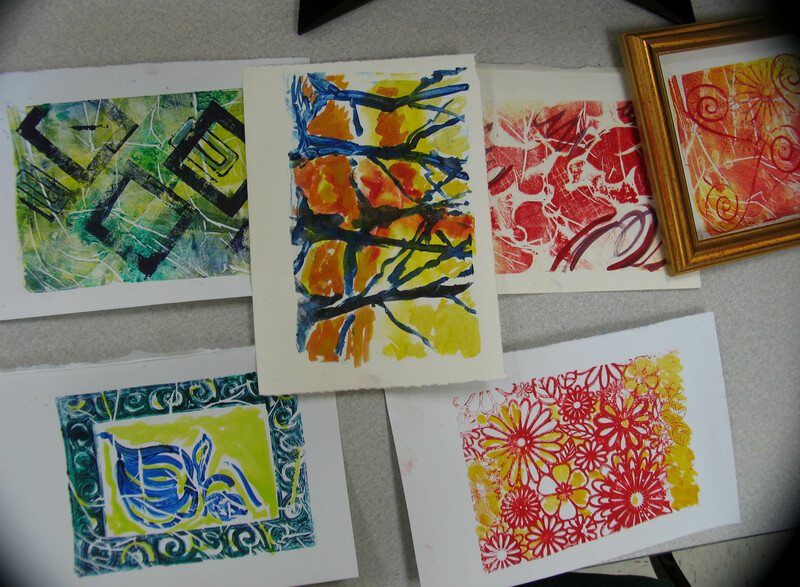 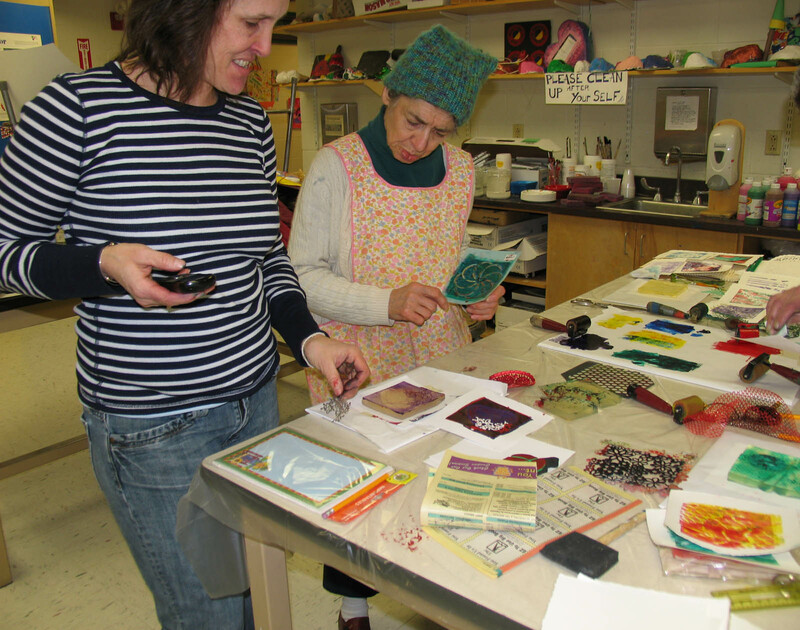 Midcoast Printmakers are offering 3 classes for adults or children to make little books using the printing press. 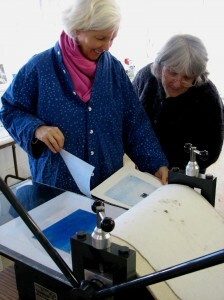 Classes will be Monday, February 16 , 10:30-12:30 or 1-3 PM; or Thursday, Feb. 19 1-3 at the Studio at 648 Main St., Damariscotta. $25 includes all materials and instruction for at least 2 ”booklets”. 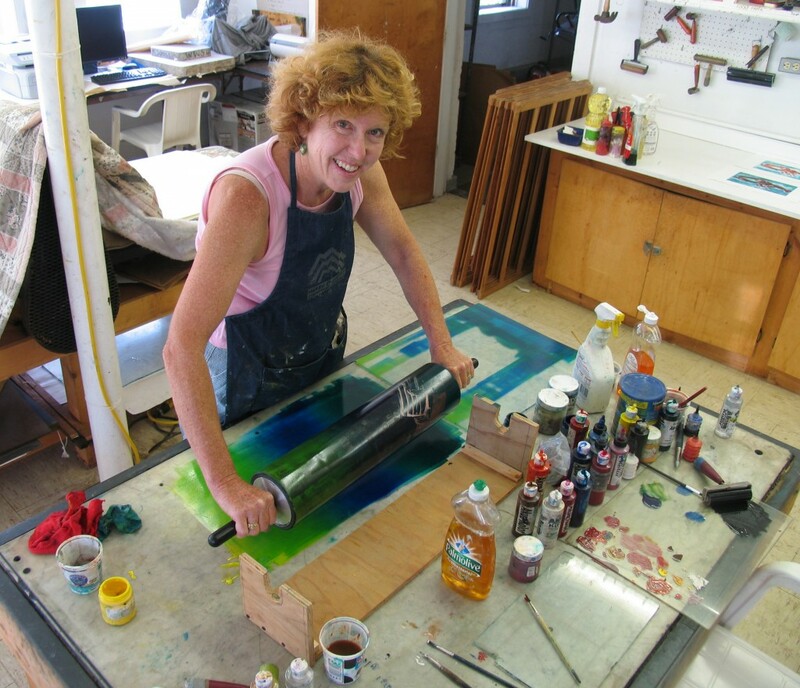 Call Kay Miller 644-8849 or e-mail to midcoastprintmakersinc@gmail.com to reserve your place in the class. 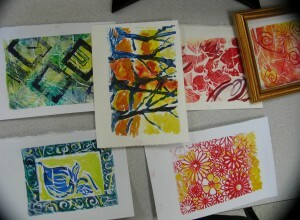 Check our web-site for other class offerings at www.midcoastprintmakers.com.